Two rare megamouth shark findings have been reported in 2017. The two would up the previous know sighting number from 61 to 63. The first specimen was found dead at the Misamis Oriental, a region in the Northern Mindanao of the Philippines. The shark had washed onto the shoreline of Barangay Baluarte May 1. The nearly 10-foot (3m) long shark was approximately 5-feet (1.5m) wide and weighed in at an estimated 1,322 pounds (600kg). Unfortunately, the rare shark was buried in an effort to keep residents from eating it. It may be possible the shark was injured by a vessel or had another ailment as it apparently did have a wound on its body. “It is not fit for human consumption, because we don’t know yet the cause of its death. Its meat may be contaminated,” Fishery Technician Designate of the Municipality Joan Espinosa told ABS-CBN News. The rare sharks are thought to attract fish to their mouth which has a bioluminescent patch and is reflective. This is not the first time a megamouth shark has been spotted in this same area. In 2015, a megamouth was found in the Barangay Marigondon, in Pioduran town, Albay, Philippines. Even more interesting is the megamouth shark that was captured alive in Chiba, Japan. 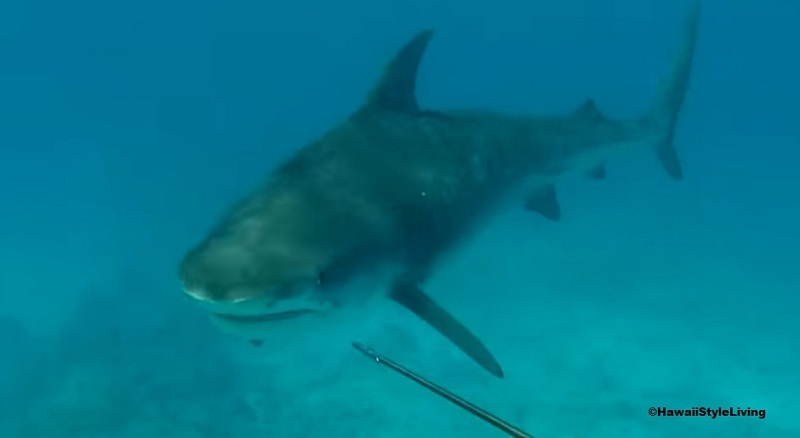 The approximately 16- to 19-foot (5 to 6m) shark was spotted as it swam into fishing net on May 22. 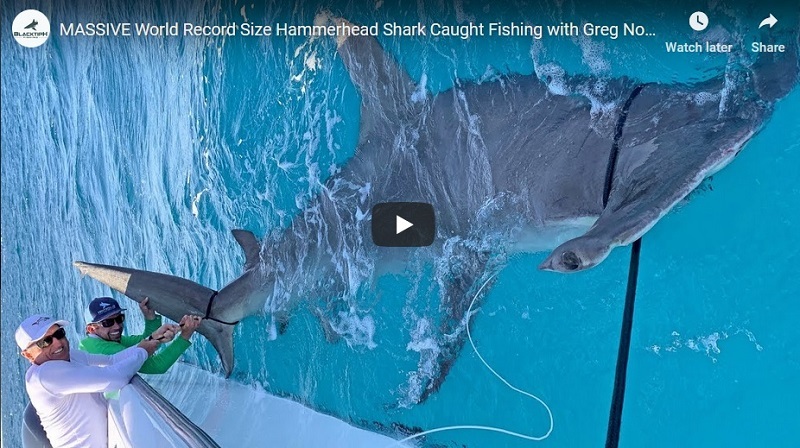 The live female shark had been swimming along its enclosure at an apparent sea rescue facility where other species such as the protected sunfish are rehabilitated. One interesting observation seen in the video is how the megamouth shark rolls its eye back for protection as a diver swims above. Another fascinating photo shows the sharks mouth and throat. It was found faintly breathing at the bottom of its enclosure around 9 a.m. May 23. A request for more information has been sent to contacts in China and the article will be updated if new information becomes available. Another megamouth shark was caught near the Mie Prefecture around three miles off the Owase Port April 14, 2016. The shark was caught up in fishing net and is thought to have been sold at a fish market.